Purchase Marck My Wordz today on ITunes and all digital stores today!! Purchase Perfect Timing the EP on ITunes and all digital stores today!!! 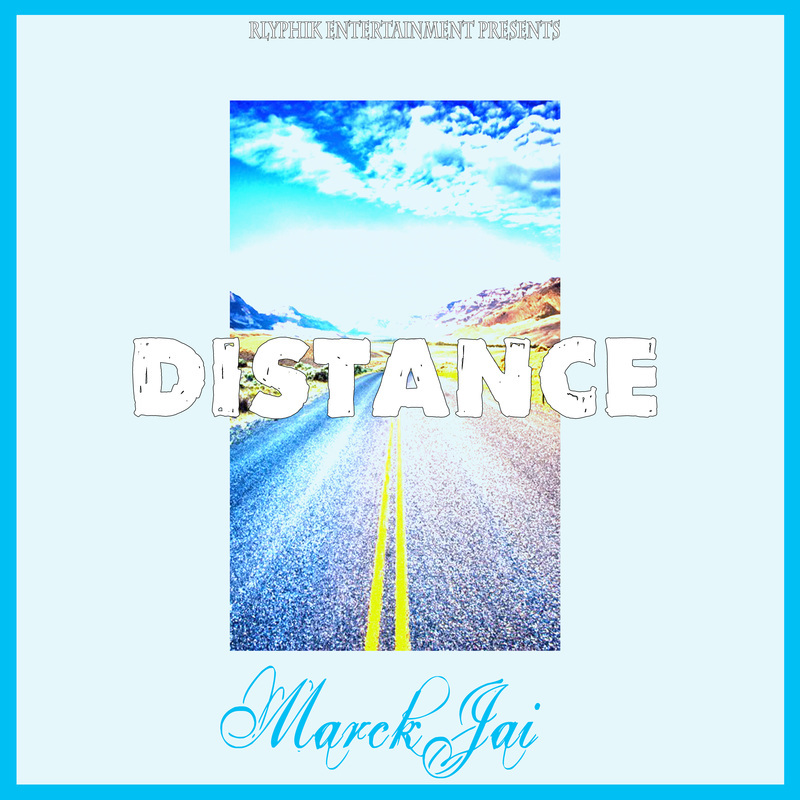 Purchase the new single "Distance" By Marck Jai on ITunes and all digital stores!! 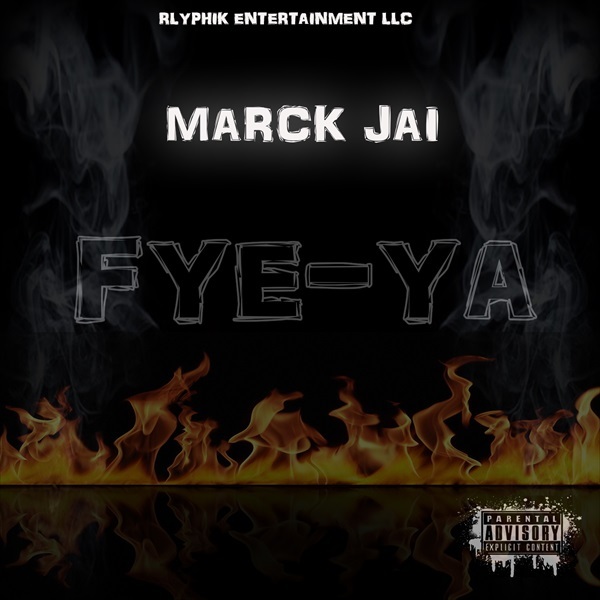 Purchase new single "Fye-Ya" By Marck Jai on ITunes and all digital stores today! !